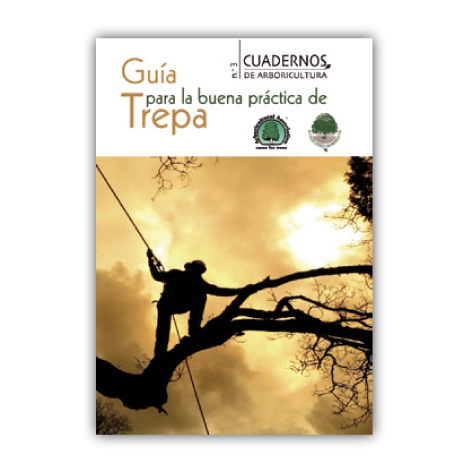 ISA has developed a series of Best Management Practices (BMPs) for the purpose of interpreting tree care standards and providing guidelines of practice for arborists, tree workers, and the people who employ their services. 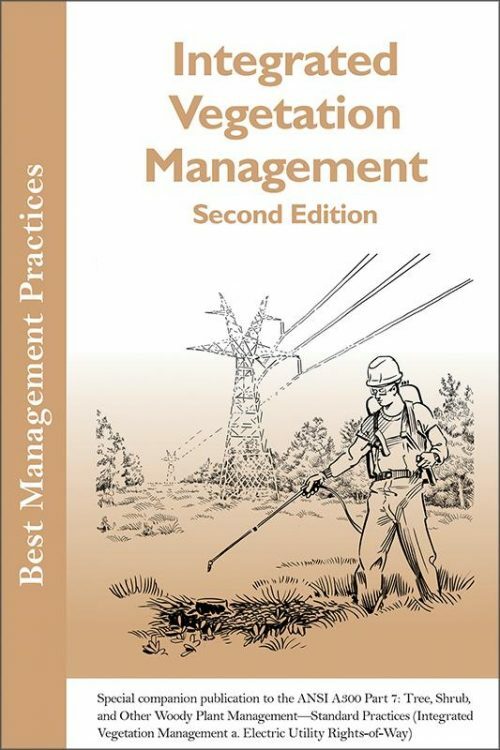 This BMP is for the selection and application of methods and techniques for vegetation control for electric rights-of-way projects and gas pipeline rights-of-way. 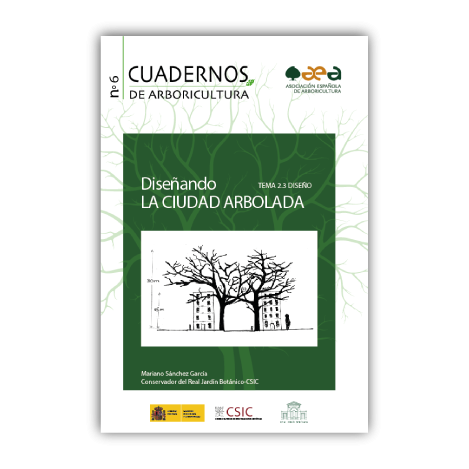 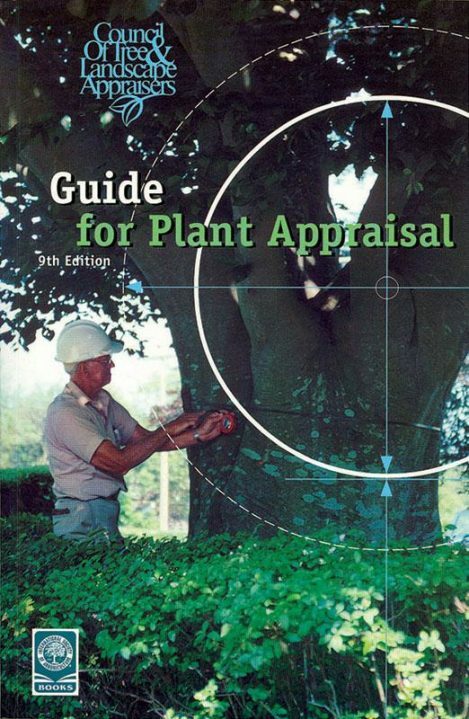 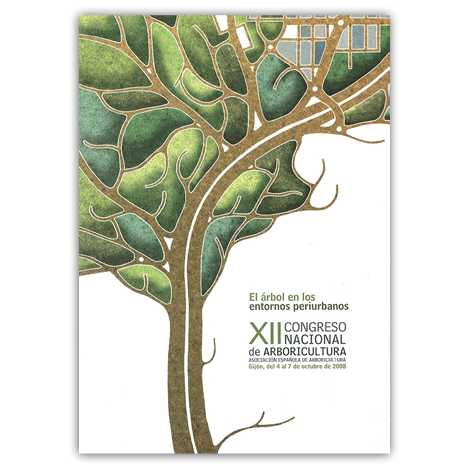 It also serves as a companion publication for the American National Standard for Tree Care Operations—Tree, Shrub and Other Woody Plant Management—Standard Practices (Integrated Vegetation Management a. Electric Utility Rights-of-way).